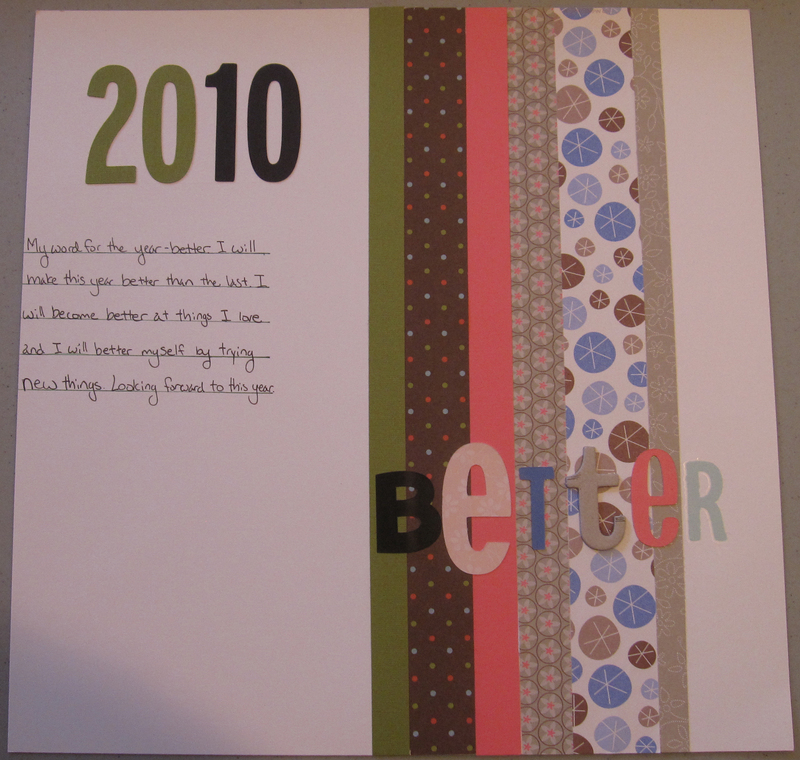 I just took an online scrapbooking class from Kelly Purkey. 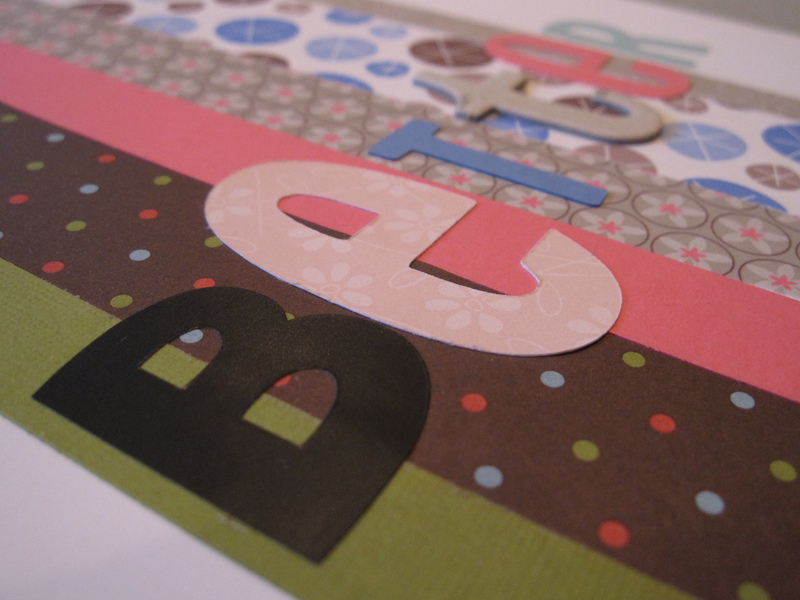 This class has really helped me refocus on scrapbooking and finding inspiration every where I look. You really can find inspiration from magazines, advertisements, catalogs, printed materials, home decor, clothing, and much more. You really just need to open up and see what it is telling you, what jumps out at you- the colors, the organization, the feel, etc. I don’t subscribe to many magazines, just Creating Keepsakes, Martha Stewart Living, Bon Appetite, and Every day with Rachel Ray. I can refer to design magazines at work or at school so I decided to save my money on those but for some reason I get Architecture Boston. It’s free so I didn’t mind its surprise arrival. n fact I used the cover of the current issue to inspire me to create a layout. I start every new scrapbook with a ‘title’ page. 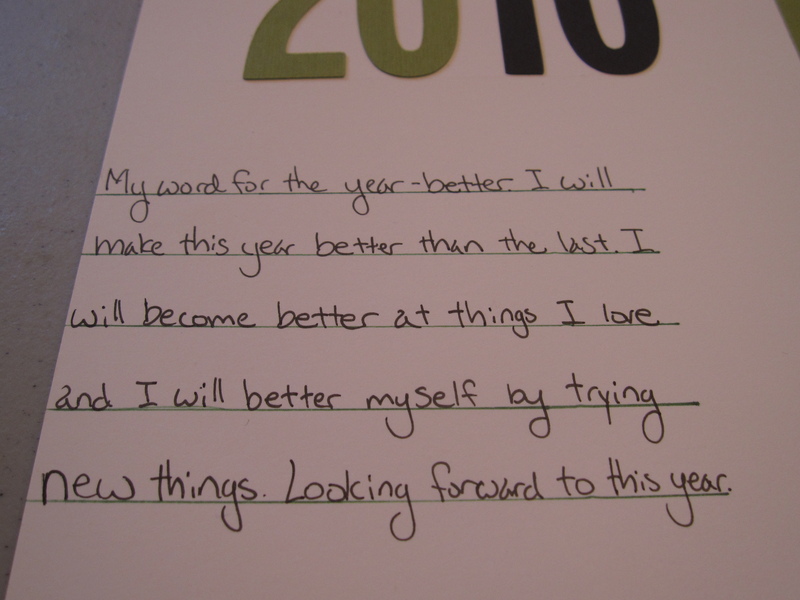 My yearly scrapbooks have something that either describes the year, a goal, my resolutions, or a collage that I create at the end of the year. 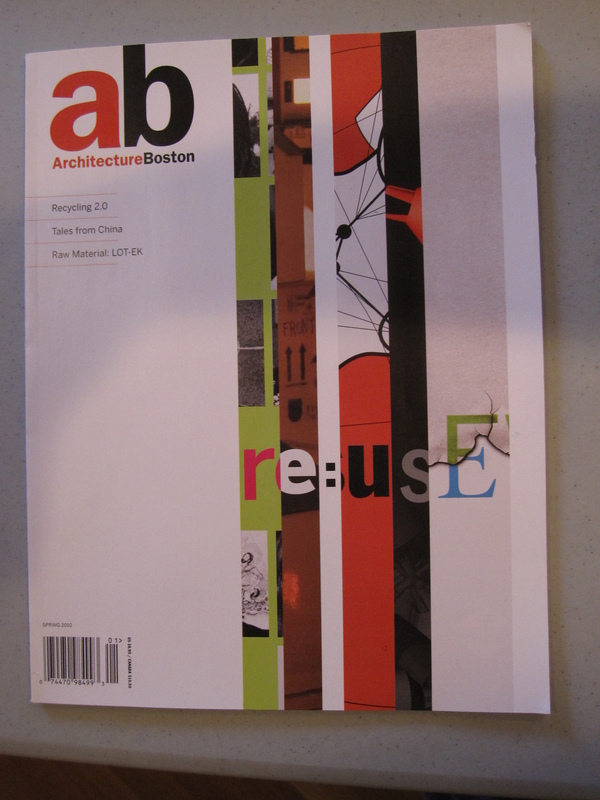 This year I made my page based upon the cover of Architecture Boston and it showcased my word for the year: Better. I wanted to feel better about myself, get better at the things I already do, have a better outlook on things, and generally make this year better than any before. Can’t be a “better” daughter as you are the best !! !